There is nothing that is as thrilling as getting to trek over a hilly terrain. This is due to the fact that it is not only an enjoyable experience but one that would assist you in a fit and healthy lifestyle. This is in addition to the great experience that you get from the sceneries as you go along the trail. This is exactly what trekking to the Clouds offers you. 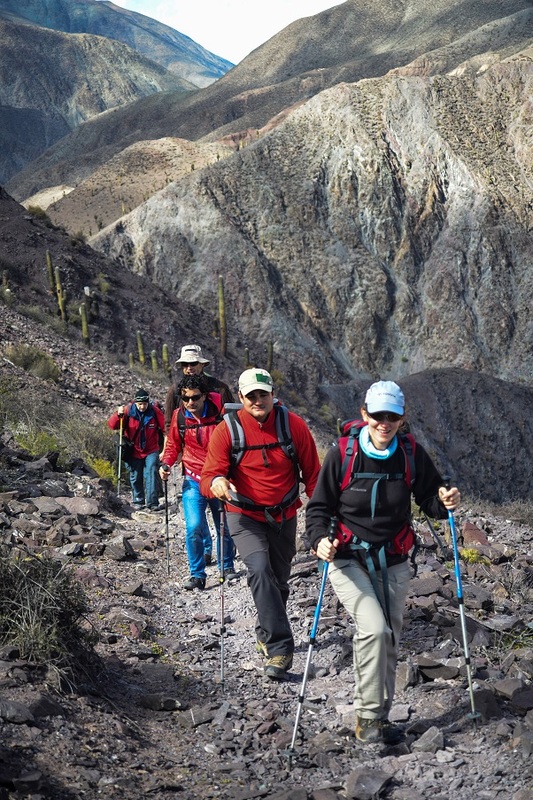 This is one of the newest outdoor activities that you can get involved with in Salta. 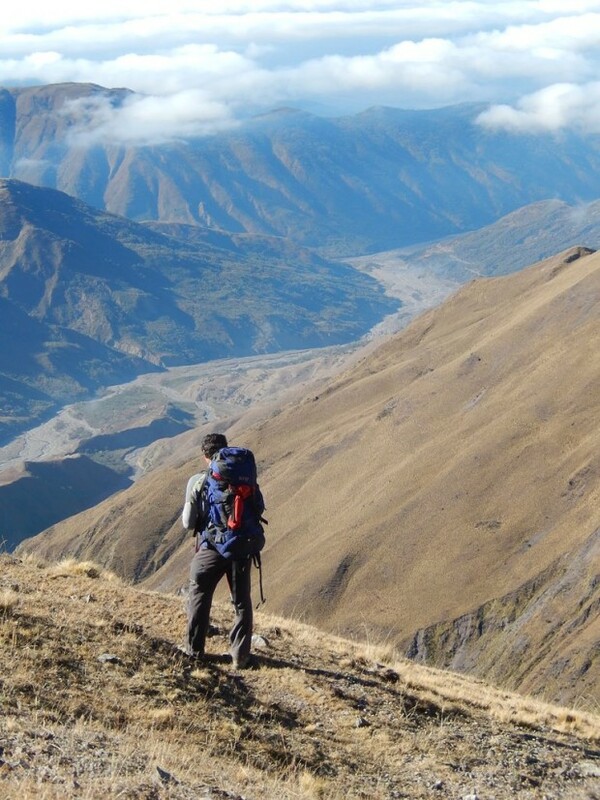 This trek will take you through the North-Western regions of Argentina on a memorable experience of a lifetime. This region offers you what anyone would wish for in a trekking trail. This is because not only is it hilly and rugged, the Argentinean countryside has a wide range of plants and animals. This means that you will be able to feast your eyes on a lovely landscape as you go along. That mean s you do not have to feel the bore dome that is often associated with long treks as you will be able to fully enjoy it. This trail also holds a lot of historical significance stemming from the fact that it was actually used by the ancient Inca people. You will therefore be literally walking in the footsteps of the forefathers as you journey through the region. Furthermore, the trail will lead you to the ruins left behind as markers of this South American civilization. At these ruins, you will be given a guided tour that will not only open up your mind about the ancients but also give you an impression of how they lived in their days. This is therefore more than just a trek, as you will also get to learn and carry home some memorabilia in remembrance of the experience. This region is not only full of hilly regions and a beautiful landscape; it is also inhabited by a friendly people. Nothing makes such a trek more enjoyable than locals who are friendly and courteous to the trekking party. The local inhabitants are well known for their friendly as well as warm nature that is especially accorded to visitors. You can get to share their dinners with them and have a taste of native Argentinean meals that are just as healthy as they are tasty. One of the markers of a great trekking expedition is a warm and comfortable camping site that will enable all the trekkers rest their tired bones for a good night’s sleep. On the Trekking to the Clouds trail, there are a number of campsites that offer you exactly this. These camps are punctuated its campfires that make the entire experience memorable and enjoyable to anyone who participates in it. For more information on adventure trips to Argentina, contact us!